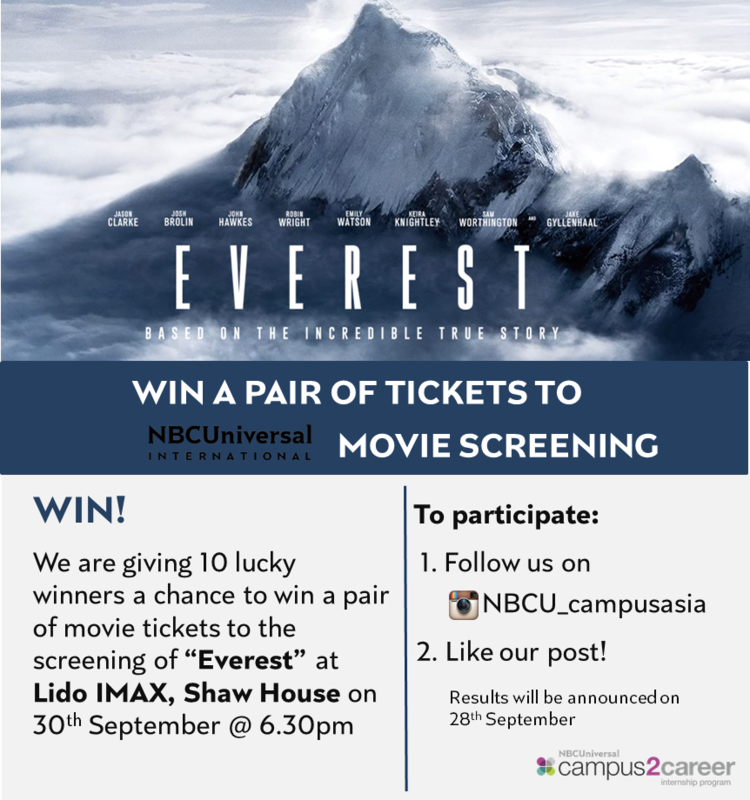 Stand a chance to win tickets to the screening of “Everest” on 30 Sept courtesy of NBCUniversal. ← Is Mother Tongue your strength? Make it theirs!